This is a free Valentine coloring page for Valentine's Day. 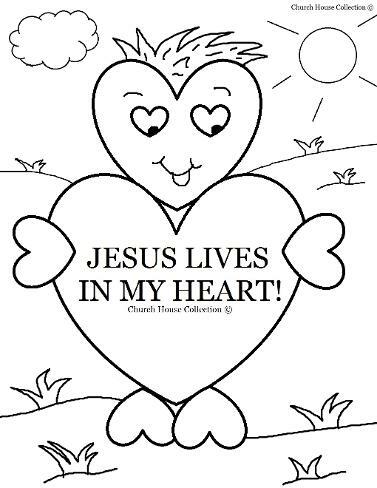 This is a picture of a heart holding a heart that say's "JESUS LIVES IN MY HEART". Print this off for the kids to color in Sunday school or children's church. We also have a matching craft for this. 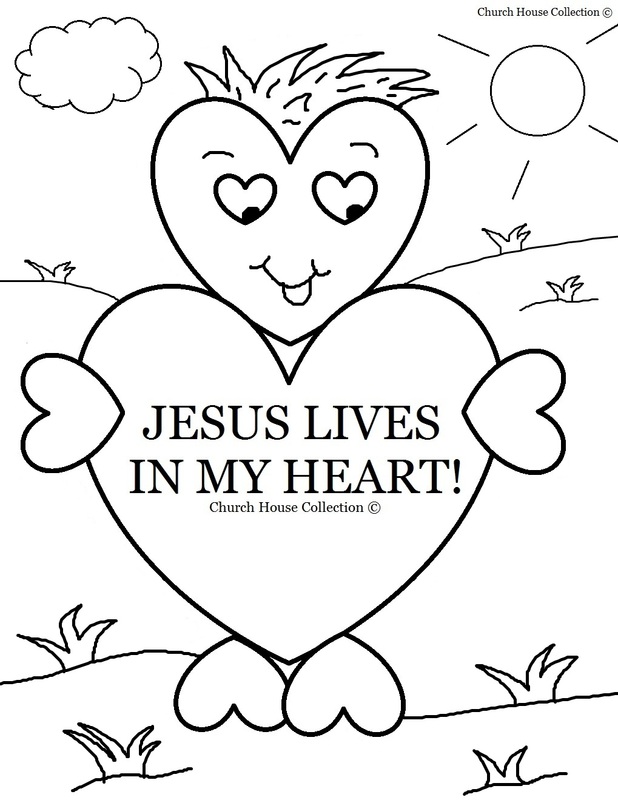 Check out the Valentine "JESUS LIVES IN MY HEART" card craft.